Tim Paine, appointed captain for the ODIs in England, had a poor series with the bat. 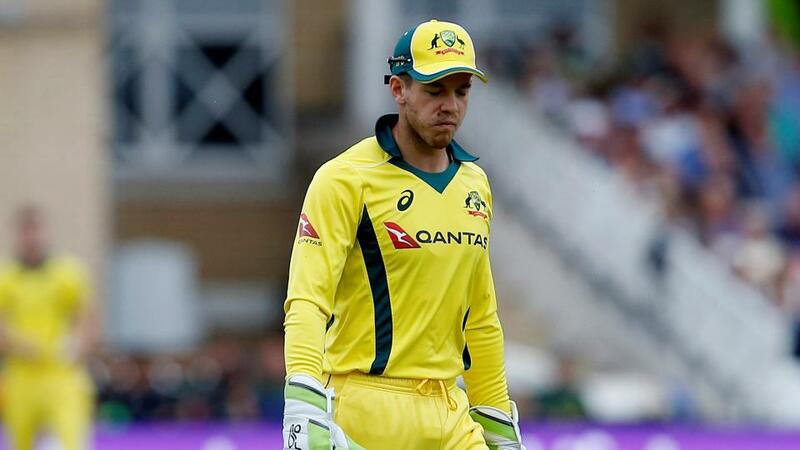 Justin Langer, head coach of the Australian Cricket Team, has come out and expressed that he will reconsider the important position of the ODI captaincy, after the visitor's interim captain Tim Paine went through a horrible series with the bat in England. Australia lost 5-0 against their arch-rivals. 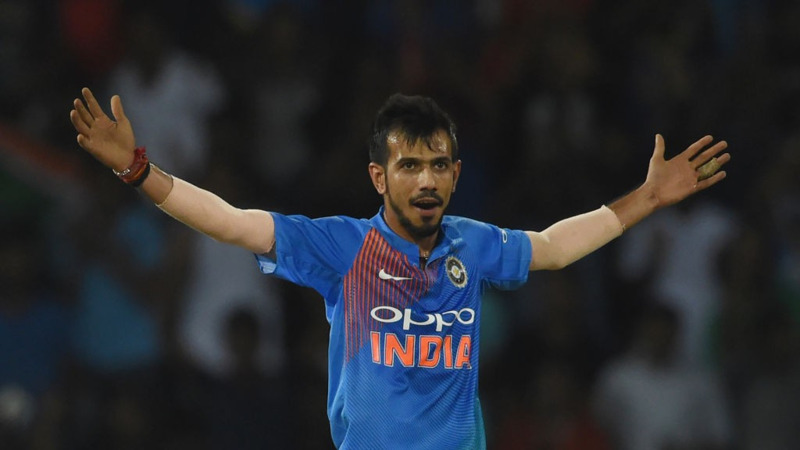 Even though Paine's captaincy off the field was admirable in absence of Steve Smith, it is the on-field results and performances that left a lot to be desired. Paine was safe in his primary skill, dropping nothing behind the stumps but had a poor time with the bat averaging just 7.02 across 5 ODIs. Recently, Mike Hussey, former Australian batsman, had stated that he’s unsure whether Paine will be the one-day captain or wicketkeeper for the World Cup in 12 months’ time and now Justin Langer says he and the selectors will have a decision to make about the role at the helm of the ODI side. He was quoted telling SEN program Whateley as, "I was with (national selector) Trevor Hohns today and I also said this a few weeks ago, one of our huge priorities is to make sure we get the leadership and the captaincy right"
"No doubt Tim has had a tough time here. He’s done a brilliant job since South Africa in steadying the ship. He’s an outstanding young man. He’s also tough. You saw him get hit in the face in the second game, he had stitches all in his face, it’s reminiscent to me of a lot of the great Australian captains"
He further added, "We’ve got to work out whether he’s going to play his best cricket in white-ball cricket and if he does he’s a chance, and if he doesn’t then we’ll probably have to look somewhere else. 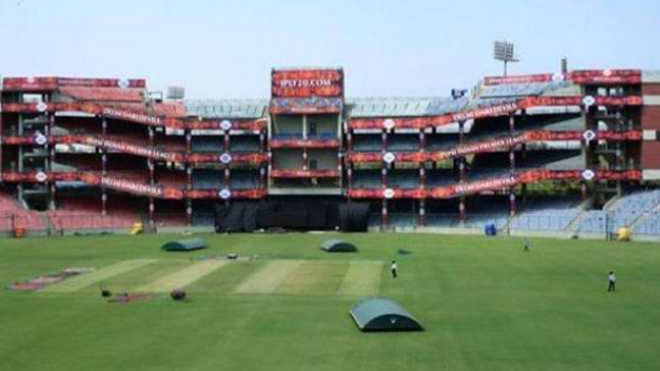 We’ll have a really close look at a whole number of things when we get back from England and Zimbabwe next week and we’ll move from there"
Langer doesn't believe in split captaincy across formats but is open to adjusting if it transpires eventually. He said, "One thing that’s been interesting and goes against my thinking as well, is Joe Root for example, he plays in the one-day team but is captain of the Test team and they split that (captaincy) role with Eoin Morgan, I’m starting to recognise really quickly how hectic the schedule is in international cricket. They are all things we’re going to have a look at"
Langer is confident Paine could handle the workload, even in his role as the team’s gloveman. He said, "There’s got to be a reason why there hasn’t been too many wicketkeepers who have captained in a lot of teams actually and certainly not Australian cricket, He’s incredibly fit. He’s got high capacity as a person so he can pull it off, but it is a hard thing to do. We’ll certainly have to look at it, there’s no doubt"